Relax, grab a bite to eat and hit the links at Staunton Country Club. Located three miles outside of downtown Staunton Illinois, the club has 130 lush acres, yearly tournaments and friendly people, you will quickly see why so many people call the club home. Become a member today so you can enjoy all of the benefits of belonging to the Staunton Country Club. Queen of Hearts Drawing - Every Friday Night at 7:30pm. Socializing, fun and family create the foundation of the club. 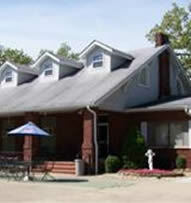 Everyone is welcome to enjoy the high life by joining the Staunton Country Club. 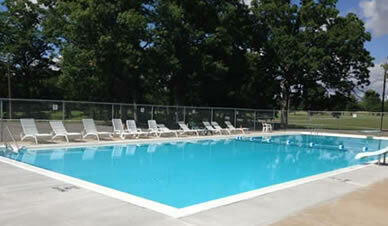 Contact us today and get a special discount for your first year at the Staunton Country Club. Copywrite Staunton Country Club. Please contact Admin@golfstaunton.com with any problems or questions. Employee webmail login here.